Businesses live and die by the decisions they make each day, so management’s decision-making skills should be optimized. New research by Carnegie Mellon professor Anita Williams Woolley and her colleagues shows us that group intelligence is almost always superior to individual intelligence, especially if we form the right kinds of groups. Smart Teams Can Perform Far Better Than Individuals On A Variety of Tasks. Through multiple studies, Woolley has shown that some groups are better than others, but the factors that matter are surprising. 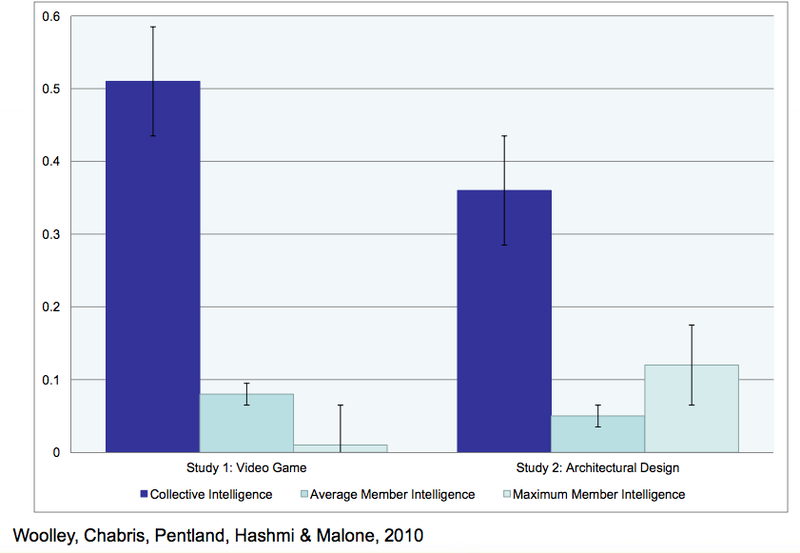 Harmony in the group does not matter: group satisfaction, cohesiveness, and motivation are all negatively correlated with collective intelligence. Personality types and individual intelligence don’t matter either. What does matter? 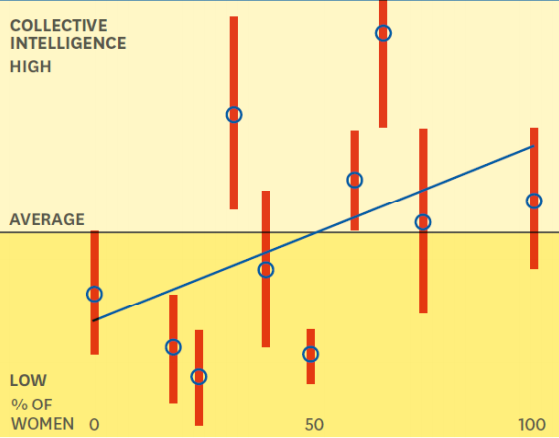 The proportion of females in the group has the strongest correlation with higher group intelligence. 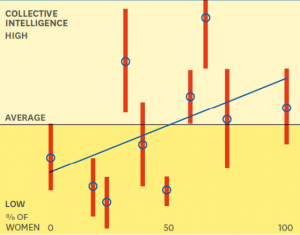 Emotional Intelligence Drives Team Intelligence. Groups may be made smarter when a higher percentage of women participate. Equal participation among group members. No domineering leaders or talkers need apply. Intellectual diversity (but not too much). Different backgrounds, ethnicities, and specialties are valuable so long as the differences don’t pose a barrier to communication and understanding. Teams of 4 – 10 people. Something bad happens when teams get any bigger. Anyone Can Build Smarter Teams. 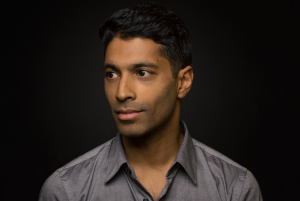 Startup CEOs don’t have the luxury of assembling a dream team, especially when your team is smaller than 4 people. Here’s where your board can come in. Recruit the types of people you’re missing to serve on your board because this costs you nothing and is a fast-path to creating the diversity you need. Alternatively, lean on friends, family, customers, or other startup CEOs to create a braintrust. Hire With The Team In Mind. When it comes to hiring managers, you may want to prioritize people who improve collective intelligence rather than focusing on individual skills or intelligence. Look for people with high emotional intelligence. This can be tested for with the Reading the Mind in the Eyes (RME) Test (Baron-Cohen, Wheelwright, Hill, Raste, & Plumb, 2001). This test measures the ability to judge others’ emotions from looking only at pictures of their eyes. It’s vitally important to avoid avoid domineering people who have a silencing effect on their teammates. The smartest guy in the room can inadvertently make the rest of the room dumb. These people should either modify their behavior or work alone.